To help you get your bathroom ready for your friends and family at Christmas, we asked Mira Showers, the UK's No 1 shower manufacturer, to give us some expert tips. In the run up to Christmas, there is so much to consider. From those last-minute presents to ordering the turkey, it can feel like time is running away from you, even at the start of November! One thing is for sure—we all want to feel houseproud at Christmas. When all your relatives begin descending on your doorstep, it’s much more enjoyable if you can feel comfortable knowing your house looks great. Better still, with the kids at school, this is something that you can start thinking about now, rather than in the direct lead-up to Christmas Day. When you’re giving your house a quick once over, make sure that your bathroom is top of the list. At Christmas, the number of people showering, and bathing increases so, not only do you want it to look good, it’s best to ensure that everything is in working order too! Planning is essential so that everything is covered, which is why we’ve teamed up with the UK’s No.1 showering manufacturer—Mira Showers—for some top tips. Nothing instantly re-energises a room like a new lick of paint! This is especially worthwhile if there is any damp in your bathroom. Ensure that you have thoroughly cleaned the damp off the walls and left the room to dry before re-painting. Neutral colours are very calming and help create the illusion of more space. Also, make sure that you buy bathroom specific paint to prevent damp occurring or reappearing. A simple change like updating and replacing your bathroom taps won't just enhance the look of your bathroom, it'll also improve performance. Given time, and especially in hard water areas, limescale can build-up in your bathroom taps causing the spout to become clogged and the performance to decrease. Find a style that suits your bathroom design such as the Mira Virtue for a more traditional bathroom or Mira Precision for a contemporary feel. For a statement tap, the Mira Fluency and Mira Revive are the perfect solutions. 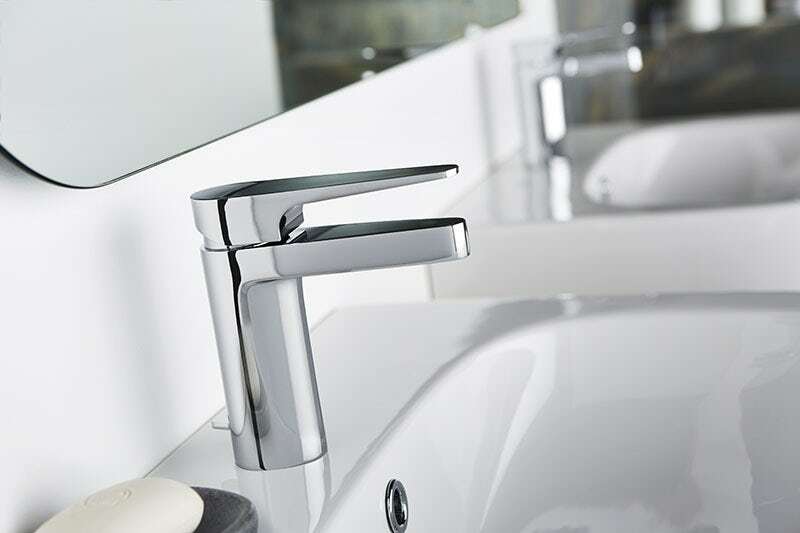 Mira taps are available in different configurations including a basin mixer, basin bath and bath shower mixer options. This is ideal, so you can have a consistent look across your bathroom. There’s nothing worse than your shower breaking over the winter period so relieve any worries and update your shower ahead of time. If you’re replacing an electric shower, the Mira Sport Multi-Fit™ will retrofit over your previous electric shower, making it the hassle-free replacement option. If you’re looking for a stylish electric shower to add a touch of class to your bathroom, the Mira Galena electric shower is available in 4 different fascia options. Alternatively, if you have a mixer shower, now could be the time to upgrade to a digital mixer shower, such as the Mira Mode. If you have young or elderly family members visiting over the festive period, then a digital shower could be ideal. 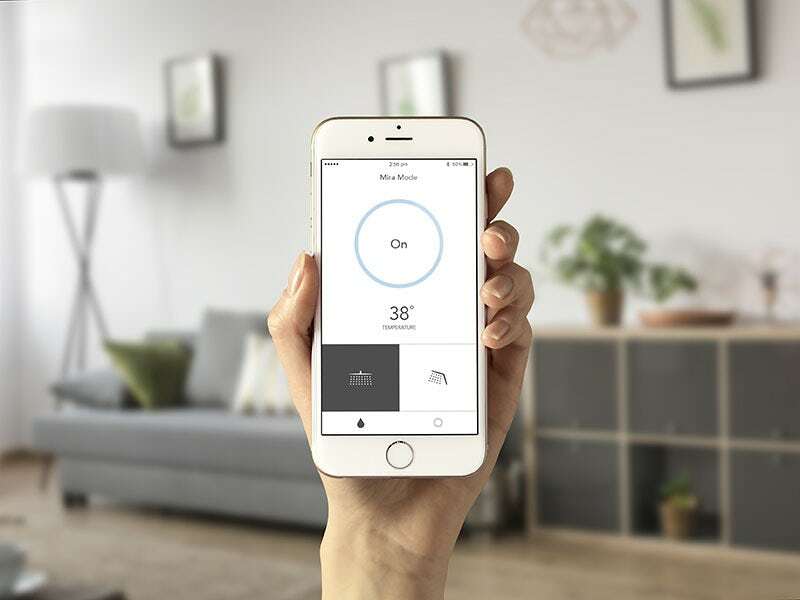 With the ultimate in temperature control and additional features like a maximum temperature setting, the Mira Mode digital shower comes in single and dual outlet options and can be controlled via an app, for added ease. Increasing the number of reflective surfaces such as mirrors helps to make your bathroom feel bigger and brighter as well as adding a stylish finishing touch. Invest in some new, fluffy bathroom towels to make your guests feel cosy and at home. Plus, consider adding some candles; a neutral pillar candle is simple yet effective, and you could even decorate festively with holly! Dig out the luxury toiletries that you were gifted last year and ensure that any unnecessary clutter is tidied away in bathroom storage. If the upcoming holiday period is leaving you a little frazzled, don't worry... help is at hand. Check out these festive home ideas and make it a very Christmas in your household.